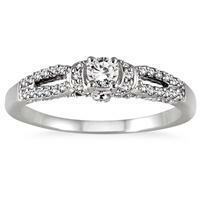 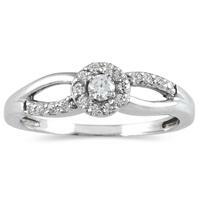 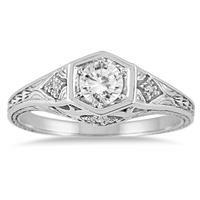 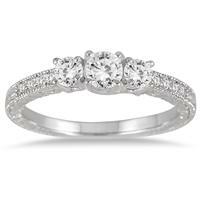 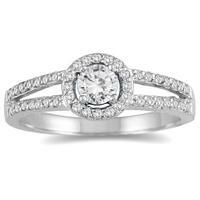 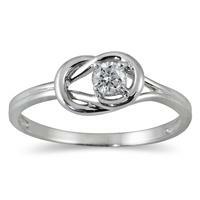 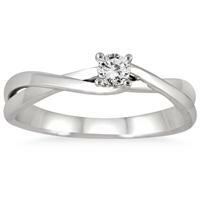 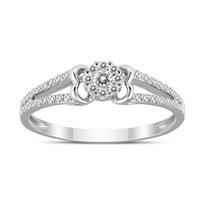 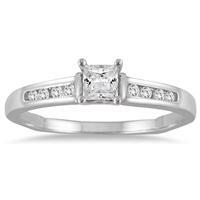 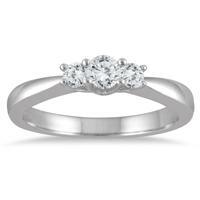 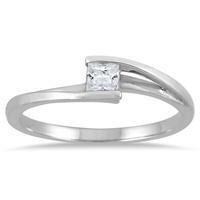 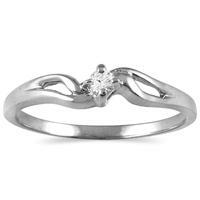 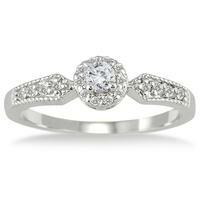 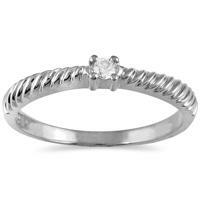 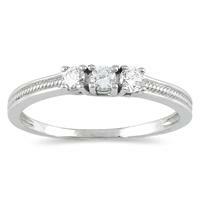 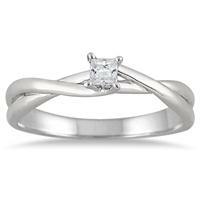 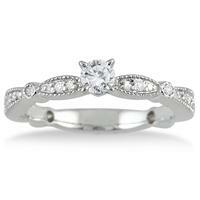 1/4 Carat TW Diamond Ring in 14K White Gold. 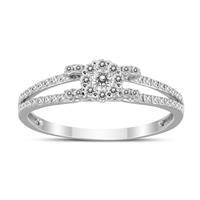 Diamond promise rings are an age old tradition and usually feature smaller diamond set in 14K or 18k gold on a thin and somewhat understated setting. 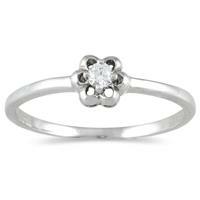 A simple promise of bigger things to come! 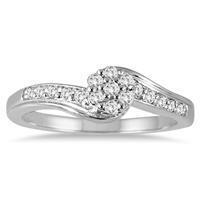 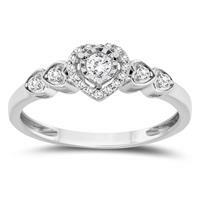 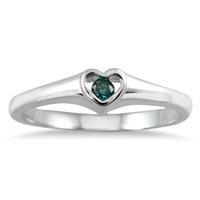 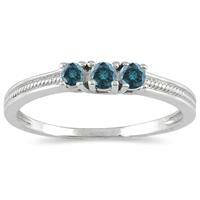 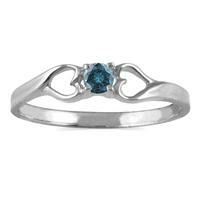 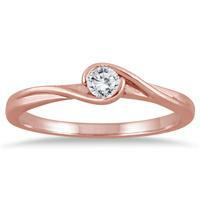 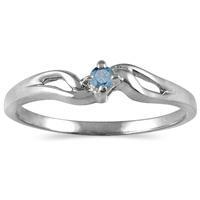 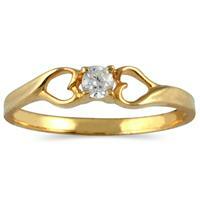 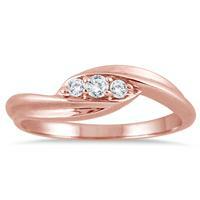 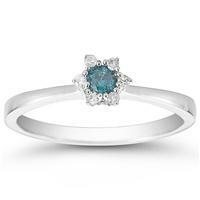 Find the perfect diamond promise ring, a symbol of your mutual love and ciommitment.